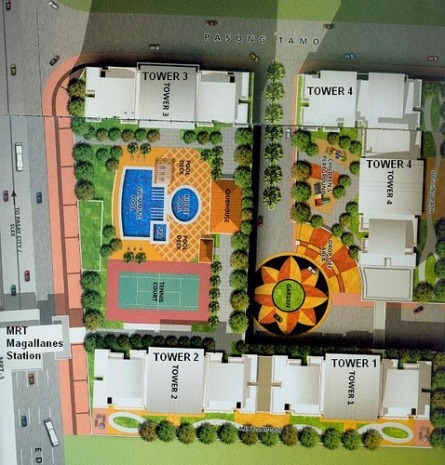 A 4-tower condominium development lying in a 1.3 hectare land. 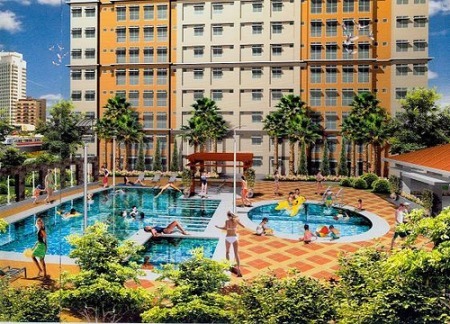 Rejuvenate in style at the sixth-level play deck, with amenities. 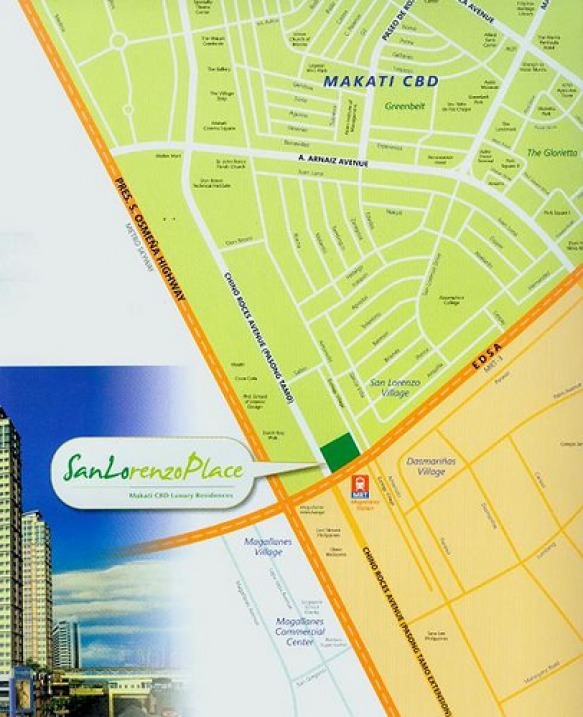 ALL WORK AND NO PLAY IS FAR FROM THE ATTITUDE YOU'LL FIND AT SAN LORENZO PLACE. HERE, YOU EMBRACE THE GOOD LIFE. AND INDULGE IN A PHILOSOPHY OF PLEASURE SHARED BY YOUR FAMILY AND NEIGHBORS ALIKE.